Mega Bloks Block Scooping Wagon Building Set Now Only $24! You are here: Home / Great Deals / Amazon Deals / Price Drop! 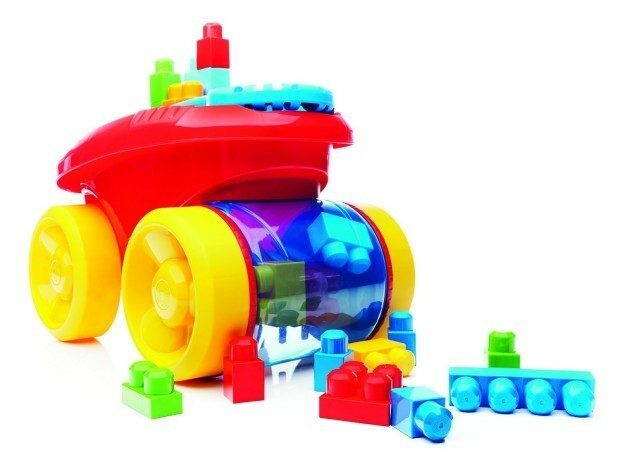 Mega Bloks Block Scooping Wagon Building Set Now Only $24! Down From $35! Price Drop! Mega Bloks Block Scooping Wagon Building Set Now Only $24! Down From $35! Price Drop! Head over to Amazon and order the Mega Bloks Block Scooping Wagon Building Set Now Only $24! Down From $35! Prime members and orders of $35+ get FREE Shipping!